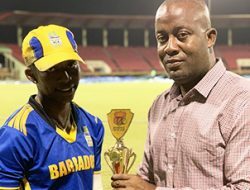 GEORGETOWN, Guyana- Hayley Matthews spun a web of magic over the Leeward Islands, to lead Barbados to an emphatic 7-wicket victory in Round 1 of the Colonial Medical Insurance Women’s Super50 Cup. 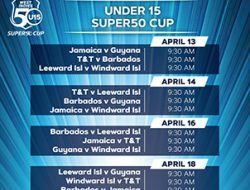 The tournament bowled off with three matches playing concurrently, Trinidad & Tobago against home team Guyana at the National Stadium in Providence, Jamaica against the Windward Islands at the Georgetown Cricket Club and Barbados against the Leeward Islands at Everest Cricket Club. 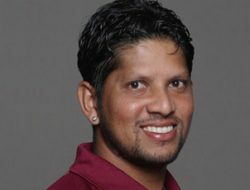 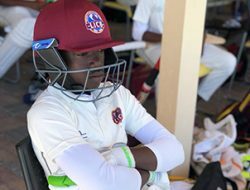 65 not out from newly appointed vice-captain of Trinidad and Tobago Reniece Boyce, saw them post 221/ 7 from their 50 overs, despite at one interval being 90/5. 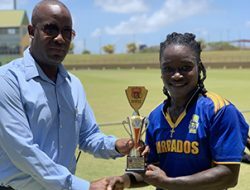 Hayley Matthews struck with both bat and ball in captaining Barbados for the first time at the senior level. 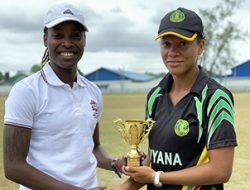 She took 7/27 and scored 23 runs in her team’s destruction of the Leeward Islands ladies. 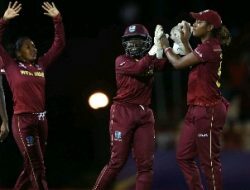 Chinelle Henry had a similar all-round performance for Jamaica. 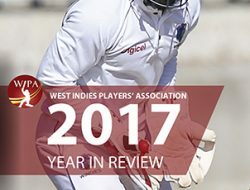 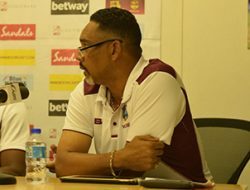 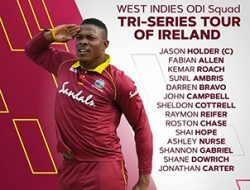 Henry struck an unbeaten 54 and took 2/17 to lead last year’s runner’s up to an 80-run victory over the Windward Islands. 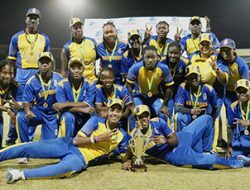 Barbados Women defeated Leeward Islands Women by 7 wickets. 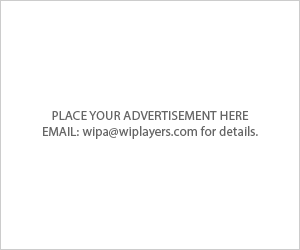 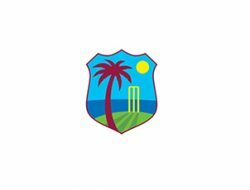 Leeward Islands won the toss and elected to bat first. 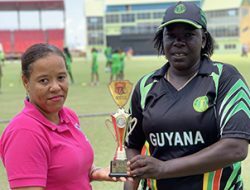 Trinidad & Tobago Women defeated Guyana Women by 69 runs. 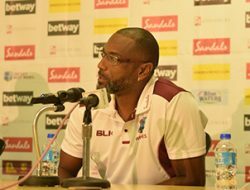 Guyana won the toss and elected to bowl first. 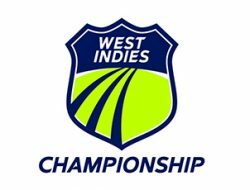 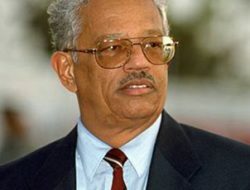 Jamaica defeated Windward Islands by 80 runs. 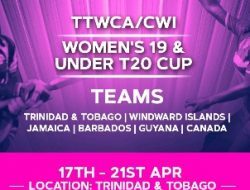 Windward Islands Women won the toss and elected to bowl first.